Learning a language is much more than being familiar with its grammar rules: it also entails learning in-depth about the culture it represents. 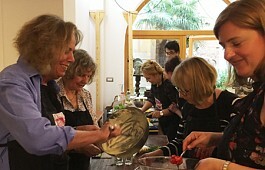 Included in the course price the possibility to improve your knowledge of Italian culture thanks to the social activities. Monday 1st April, walking tour from Campo Manin to San Marco. Tuesday 2nd April, sets in Venice: a walking tour about cinema and movie places in Venice. Wednesday 3rd April, Venetian bridges. Thursday 4th April, Italian in songs: Mina's lyrics. Friday 5th April, looking for signs of time passing by: churches and palaces in Dorsoduro district. Monday 8th April, set in Venice. a walking tour of cinema places in Venice. Tuesday 9th April, a tour in Cannaregio: the Ghetto. Wednesday 10th April, the tales hidden in Doge's Palace capitals. Thursday 11th April, "Venezia è un pesce" (Venice is a fish): how to describe the city using Tiziano Scarpa's book. Friday 12th April, Cannaregio district, a "different" Venice: Scalzi, Stazione, San Giobbe, Baia del Re, Area Saffa, Ca’ Savorgnan and Santa Lucia. Monday 15th April, Rialto: history, architecture and current events. Tuesday 16th April, cinema at school: "Nuovo cinema paradiso" by G. Tornatore. 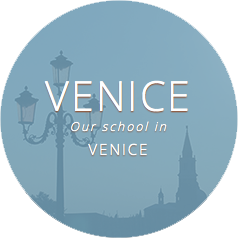 Wednesday 17th April, how do venetians live? 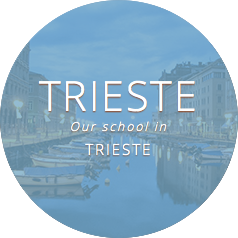 daily issues and topics about grocery shopping, garbage collecting, boats, cars, hospital, high tides, tourists, venetian dialect, etc. Thursday 18th April, visit to Palazzetto Bru Zane. Friday 19th April, advertisement words: stereotypes of the Italian lifestyle. 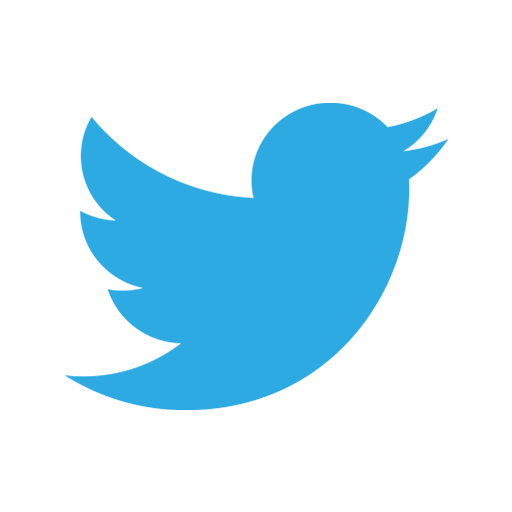 Monday 22nd April, Easter Monday: alternative activity (t.b.a.). Tuesday 23rd April, cinema at school: "La dolce vita" by F. Fellini. Wednesday 24th April, Venice is not just an old city: a tour to Giudecca and Sacca Fisola to discover modern architecture in town. Thursday 25th April, Castello district: a tour from the Arsenal, going to San Martino, Campiello Gorne, San Francesco and San Zanipolo. Friday 26th April, goodbye aperitif at school. Excursion on a traditional boat with "vela al terzo"
Venice is not the only destination of our trips, we also organise one-day excursions to some of the most interesting cities near Venice, such as Padua, Treviso, Verona, Ferrara, Riviera del Brenta Villas in order for you to enjoy the beautiful landscape around Venice and to explore the historical cities in the region. 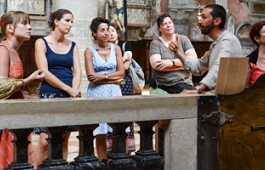 Thanks to the experience of our assistants we organise afternoon excursions and walking tour that allow you to expand your knowledge about Venetian history, art, traditions and daily life. Artistic itinerary: museums and art exhibitions. Itinerary about the local handcraft: visit to the glass and mask workshops and the squeri (where the gondolas are made). Historic itinerary: walks around the historical areas of the city. Gastronomic itinerary: walks around Rialto market (one of the greatest markets in the world), visit to local bacari and trattorie, tasting local dishes and wine, cooking lessons. Thanks to the afternoon activities at school you can improve your language skills: there are grammar workshops, thematic lectures, discussions on films or on literature, italian songs. 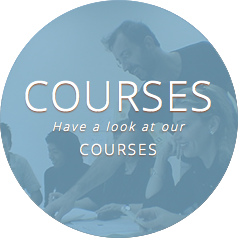 The programme is updated weekly in order to offer you a wide variety of choices. All activities are free. Only in some cases students pay for entrance tickets or transport.